As a business, you want subscribers that are blissfully happy with your emails and stick around for years to come. Ideally, every customer opens every email, clicks through your messages and makes purchases on a regular basis. That's email nirvana. But, let's be honest, achieving this email nirvana isn't a reality. Truthfully, 25 percent of your email contacts are likely inactive, which means your emails arrive but are ignored. 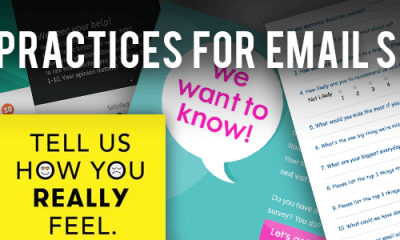 While you can't keep every email contact engaged, you can certainly use some best practices and email tips to keep the majority of your customers happy. Research shows 47 percent of business owners handle marketing efforts on their own, according to Lead Pages. If you're wearing the marketing hat for your company while juggling day-to-day operations, we understand the appeal of sending a mass email. You're strapped for time, so when you create an email you want it to reach as many customers as possible. We get it. But it's not in your best interest. Subscribers have high expectations, and demand tailored emails that offer information that's specific to their interests. So, what's a business owner to do? Segment your email list. Break your contacts into groups that make sense for your business. You might segment subscribers by age, job title, interests, customer type or past purchasing behavior. By doing so, you can create and send emails that are specific to each group. You can still create a main email, but make small changes to it so it's more relevant to each group. 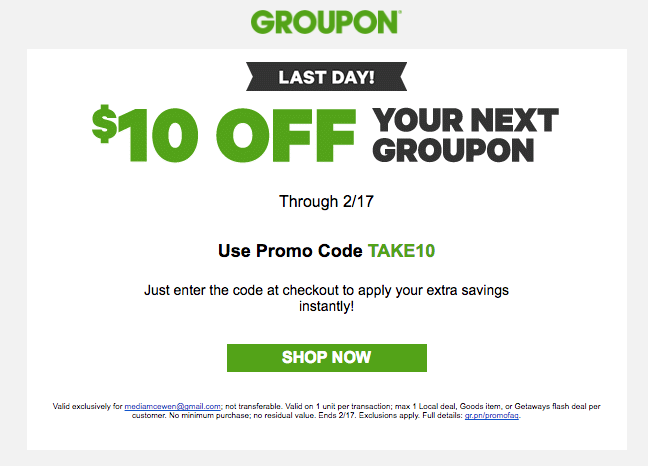 For example, if you want to send a coupon to your customers, change the wording to reflect the group you send it to. A sporting goods store might send an email that references soccer lovers and another that references football fans. Yes, sending personalized emails may take a little more time but you'll see better results. 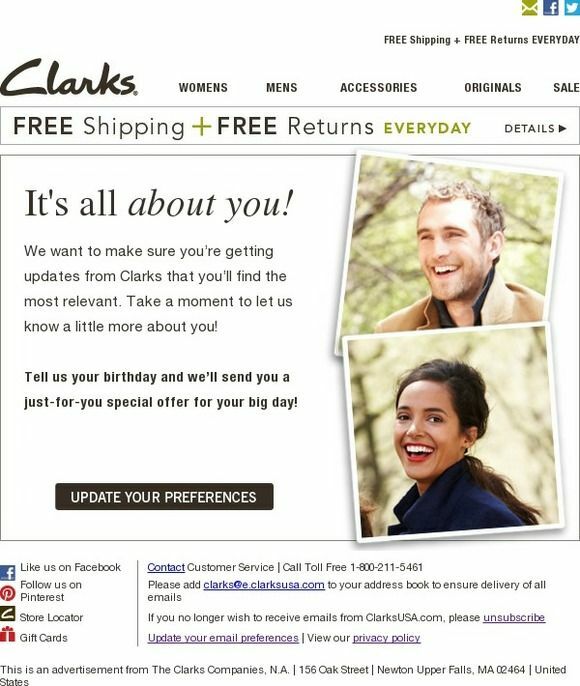 Personalized emails deliver six times higher conversion rates than mass emails. Given the success rate, segmentation will pay off. Need a little help gathering customer information to segment your email list? Set up a subscription preferences center that allows subscribers to select what kind of emails they receive from your business. You can set up the preference center to meet the needs of your business. For instance, subscribers can select from a list of interests or pick the kind of newsletters they want to receive. Once subscribers fill out their preferences, you can segment your email list accordingly. Coupons are hot. Ninety-six percent of customers use coupons, and another 81 percent search for coupons before making a purchase, according to RetailMeNot. Most businesses do send subscribers coupons, but are you sending the right kind? Research shows customers prefer coupons that offer a dollar amount off rather than a percentage off, according to Return Path. In other words, subscribers want $5 off any purchase or $10 off a purchase of $75 rather than a coupon for 25% off. Offering subscribers the kind of deals they want will go a long way in the satisfaction department. What's your go-to email? Do you send subscribers a lot of coupons? Do you really love newsletters? Don't get stuck in an email rut and send the same old emails. Variety is the spice of email life. It's important to send subscribers different emails. Keep them guessing. Take a look at the last four or five emails that you sent. Are they similar? If so, it's time to change things up. It's a unique email that capitalizes on the timely holiday of Valentine's Day. Try to think outside the box to create a fresh and fun email campaign that's a little surprising to subscribers. Subscribers have a lot of emails in their inbox, and because of this they'll likely scan your email rather than reading the whole thing. Research shows the average person only reads about 20 percent of the text on a website, according to Nielsen Norman Group. While websites do differ from emails, it's safe to assume that subscribers are likely reading about the same amount of text. It's important to design your email with the scanner in mind. In other words, you need a clear design that tells subscribers what the email is about quickly. More emails are opened on mobile devices than they are on desktops. 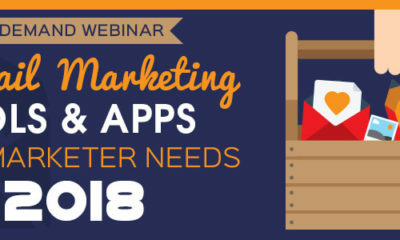 Roughly two-thirds of all emails are opened on smartphones or tablets, according to MarketingLand, and yet some businesses aren't focusing on this dominant trend. Every email you send should look great on mobile devices. If you're using an email service provider like Pinpointe, you're in luck. All of the email templates offered have a responsive design, which means they look stunning on any device. Keep your subject lines short. Mobile devices only show 25-30 characters. Write concise messages. Even three or four sentences can look like a wall of text on a small screen. Use headings, bulleted lists and call to action (CTA) buttons to improve organization and clarity. Put the CTA high in the email so subscribers don't have to scroll down to find it. Design the email for fingers. Remember, subscribers will click on links with their fingers so you can't have a bunch of links in one spot or it will be hard to click on the right one. The best way to bother customers is to send them too many emails. Research shows the main reason subscribers opt out of email is frequency. If you want to keep customers happy you have to figure out the perfect number of emails to send. Research shows companies are actually sending fewer emails. Businesses are opting for quality, tailored emails over quantity. 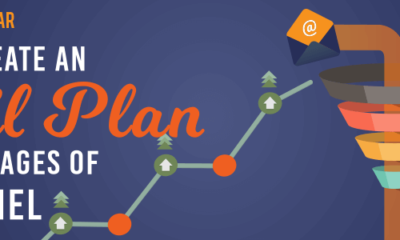 In 2013, 38 percent of businesses sent emails to subscribers 4-5 times a month. In 2015, 36 percent of businesses sent emails 2-3 times a month, according to SmartInsights. That's a good baseline for companies to go by, but you can figure out what frequency is right for your business. You'll need to run a test. Send a certain amount of emails one month and change it slightly next month. Send the emails on the same date and time to keep from skewing the results. Check your metrics to see how frequency impacts your metrics and make a decision based on the tests you run. Keeping customers for life is the hope of every business owner, but to do so require work. Customer relationships are a lot like a marriage in the sense that you have to work at it to keep both parties happy and engaged. Use the tips above to stay away from stale emails and send strategic emails to your subscribers instead. With a little work, you'll see the long-term results that you're looking for.